Our executive team blends fifty years of practical retail, analytical, and supply chain expertise. 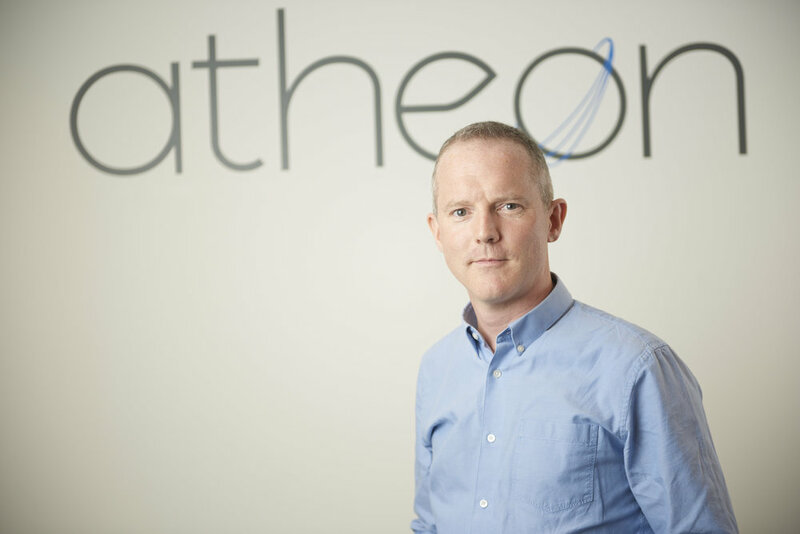 In 2005, Guy founded Atheon Analytics and has worked at the leading edge of UK visual analytics ever since, building Atheon into a recognised leader in the application of visual analytics to retail business challenges, using his background in computer science and software engineering. As CEO Guy is accountable for Atheon’s business plan, vision, and values and direction. As CTO he is accountable for the development, direction and security of our technological capability. 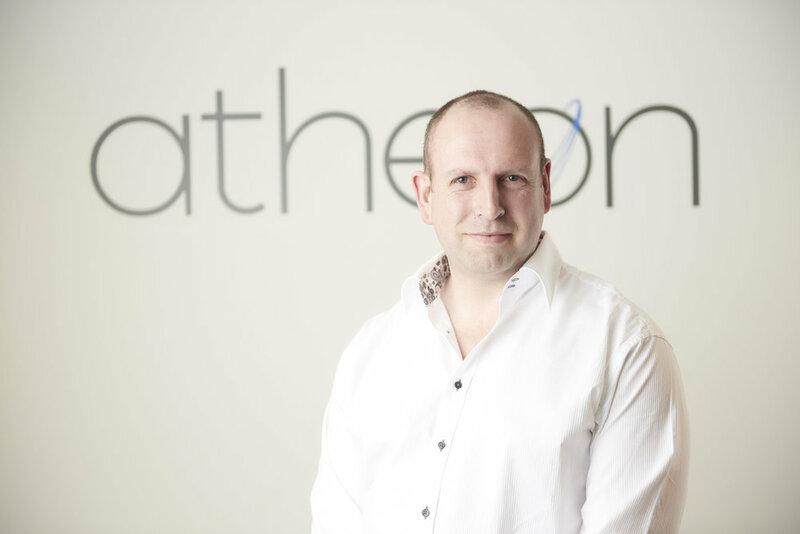 Ian joined Atheon in 2007, to develop the consulting and commercial arm of the business. His early career was shaped in a number of buying roles at Tesco. He has expertise in both retail and manufacturing, founded on his background in retail buying and a specialism in parallel import trade. As COO Ian is accountable for the execution of the business plan. Lauren joined Atheon in 2016, to lead business development and sales of SKUtrak. With a background in sales and field marketing, Lauren understands the need suppliers have to turn mass amounts of data into actionable insight. Lauren is accountable for delivering our sales targets and expanding our client base, through strategic sales pipeline management and client engagement. Ed joined Atheon in 2009 to build the team of developers responsible for the Grocer Gold award-winning SKUtrak® service. Ed is accountable for the design, evolution, delivery and support of SKUtrak to our customers, and to ensure they are adequately trained and supported. Rose joined Atheon in 2014 as a specialist in database technologies, initially SQL Server and now EXASOL; which she blogs about on www.datageneration.co.uk. Rose is accountable for the operation of the SKUtrak platform, data sets and Atheon’s security policies and practices, so that we deliver a fully operational and secure service for clients. 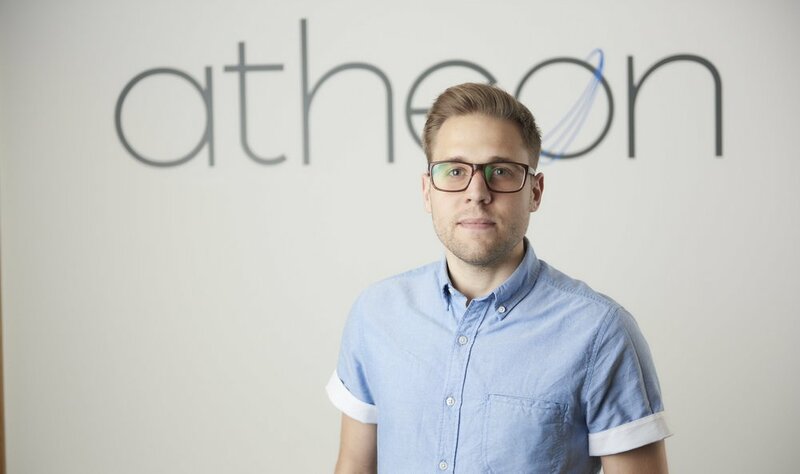 Alex joined Atheon in 2016 as Consulting Manager; specialising in grocery insight and large scale Tableau deployments. Alex is accountable for the consulting team, liaising, engaging and executing visual analytics projects with Atheon's clients. Callum joined Atheon in 2012 to support the commercial team during the early years of what is now known as SKUtrak. Callum is accountable for the marketing team's mission; bringing Atheon's products and services to the masses. Simon joined Atheon in 2014 as the Lead Visual Analyst and has gone on to develop exceptional Tableau skills, making him a global expert in the application of Tableau in the grocery retail sector. He is a leading figure in the Tableau Community as one of only 14 worldwide recognised Ambassadors. Atheon Analytics employs a growing team of Data Animators: computer scientists, software engineers, data scientists and business analysts who combine to bring data to life through Visual Analytics. If you believe what we believe and you can bring something extra to our mix, please get in touch with us directly. so we don't take cold calls from recruitment agencies! If you work for a recruitment agency, and have a prospective candidate for us to review, please email us at recruitment@atheon.co.uk.